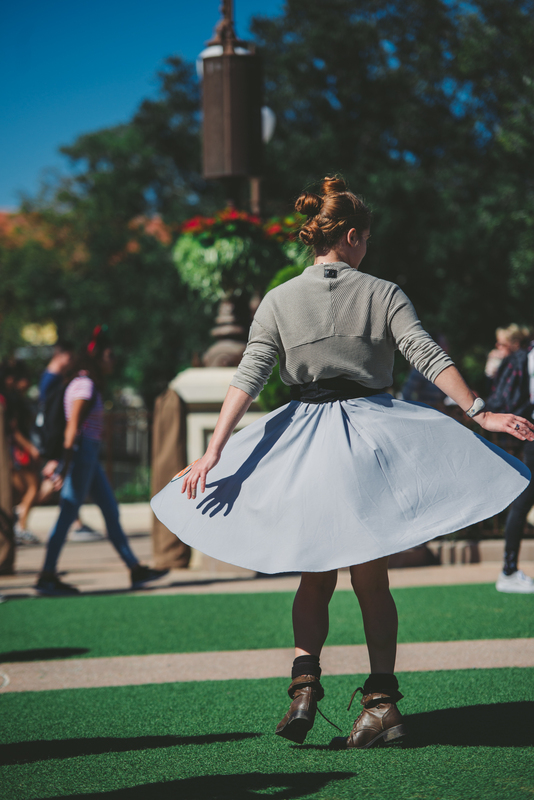 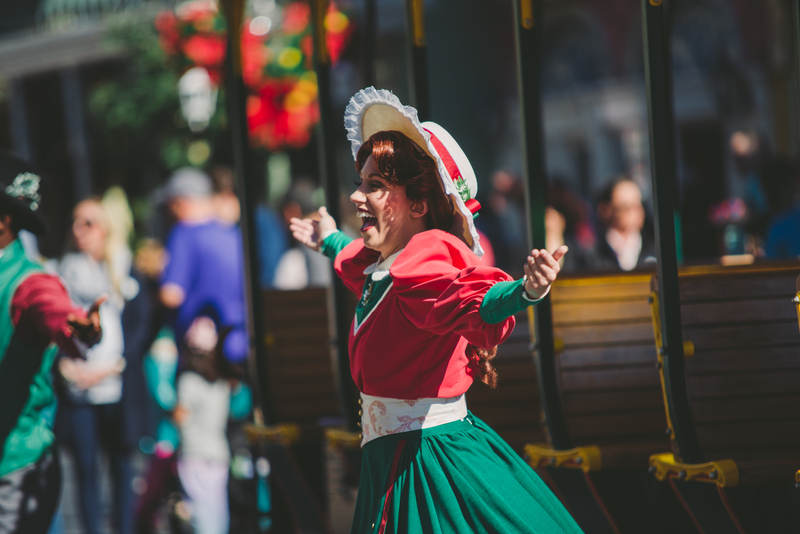 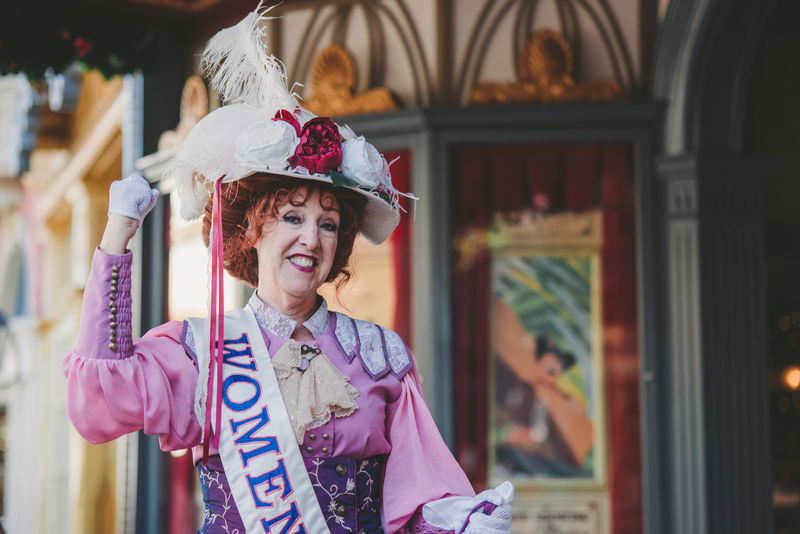 Strolling Disney while it’s full of vintageous, theatrical, creative people showing off their Most is a fantastical mixture of Halloween and Christmas morning to me. 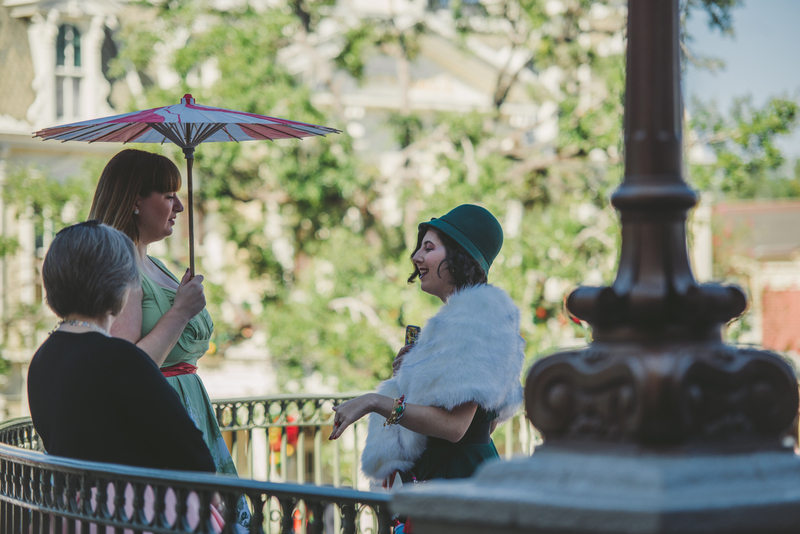 It’s like walking through an old movie set where all the magic is created on set, and all the actors are such gems to meet (and they aren’t actors, they’re just regular people releasing their total geek into the wild). 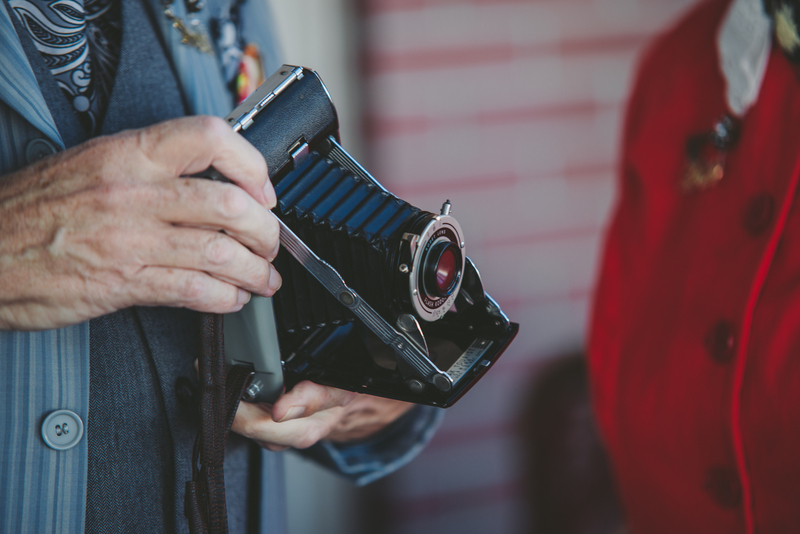 As a photojournalist and maker, capturing these personalities and chatting with them about their endeavors is such a wonderful experience. 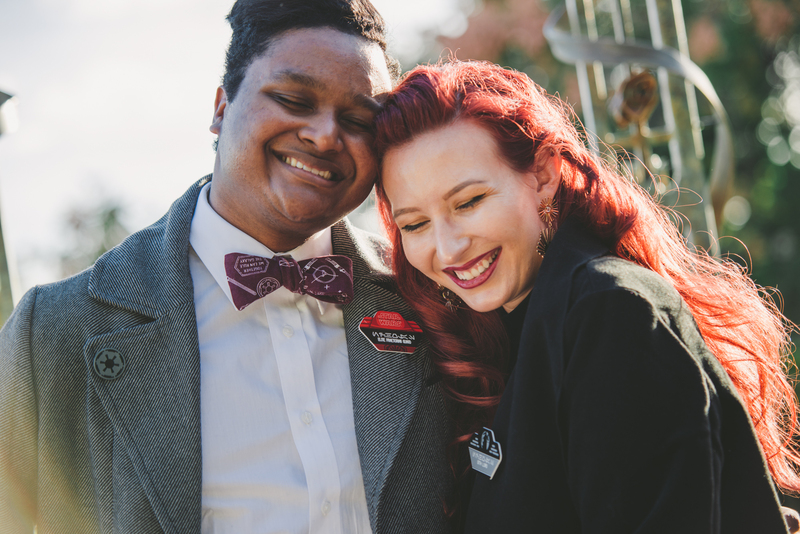 They’re truly amazing individuals. 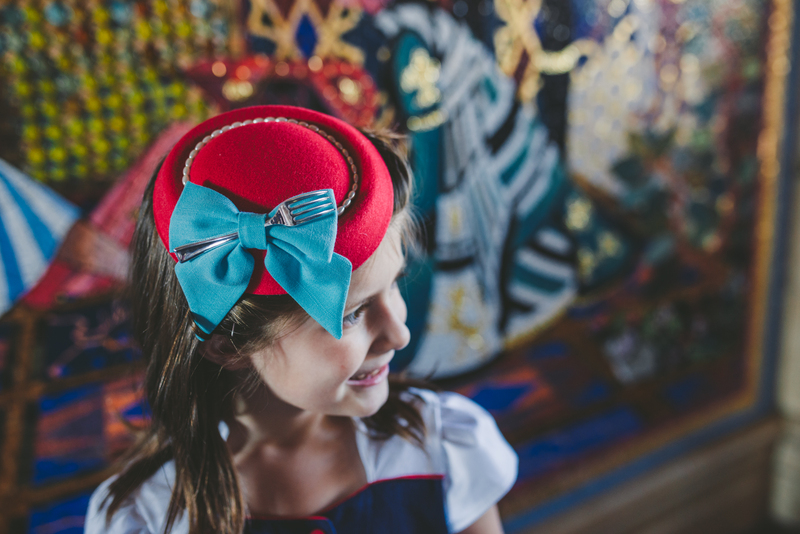 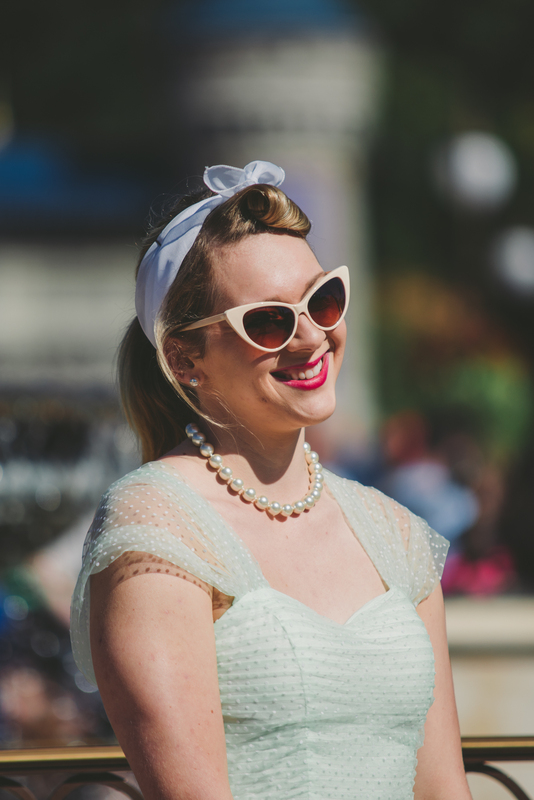 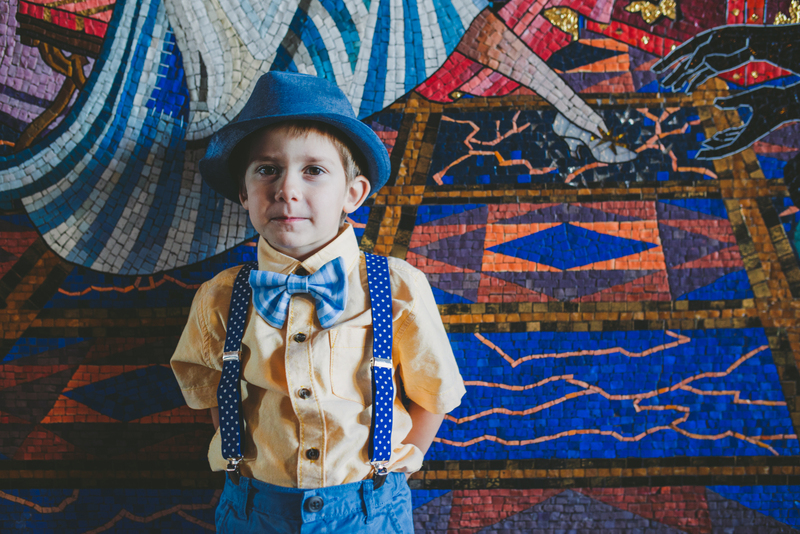 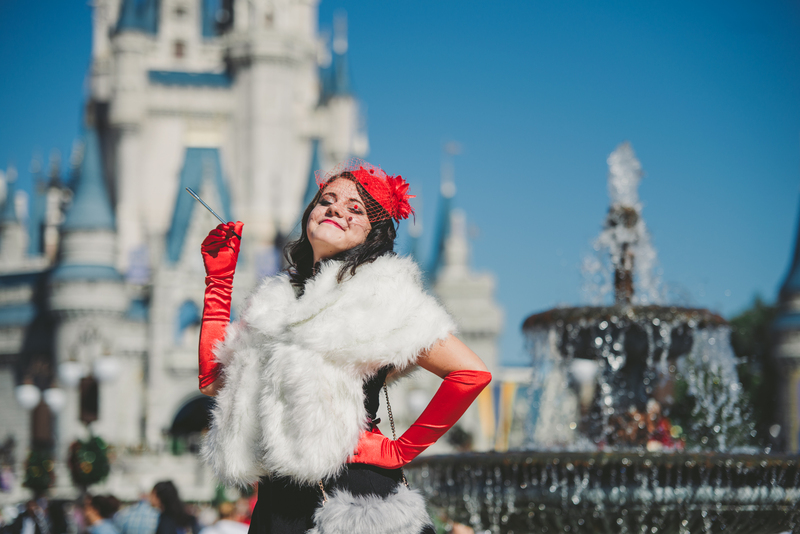 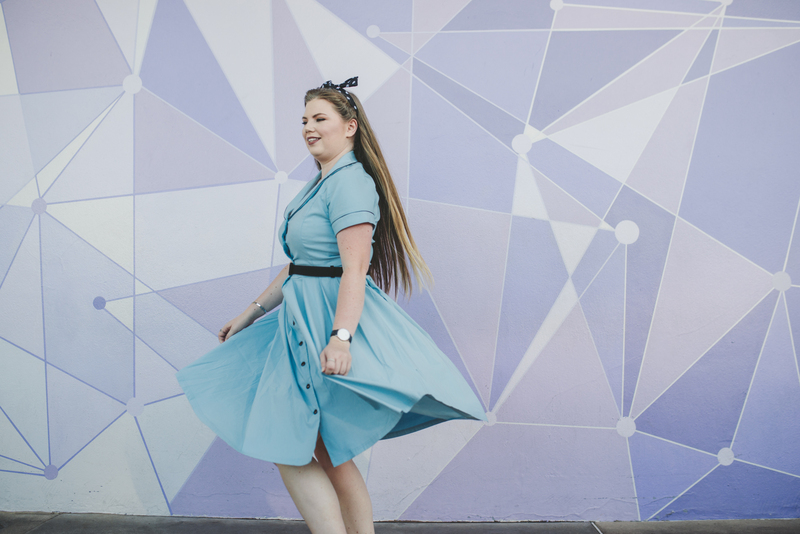 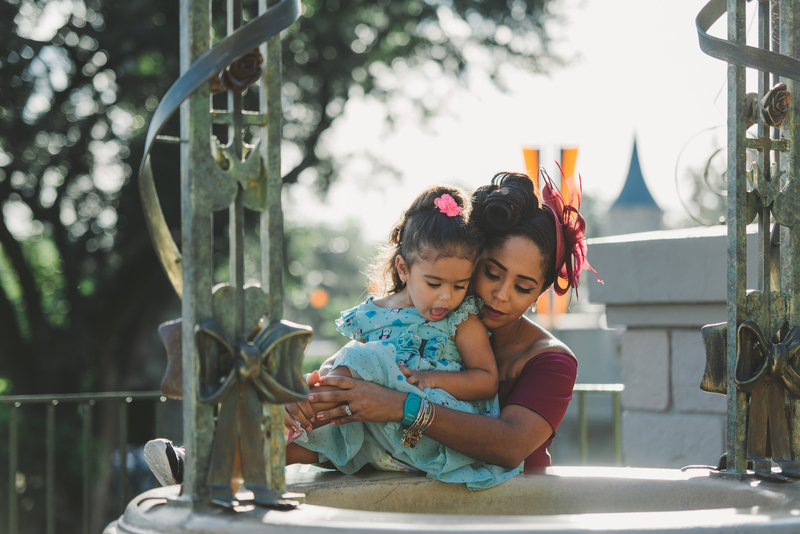 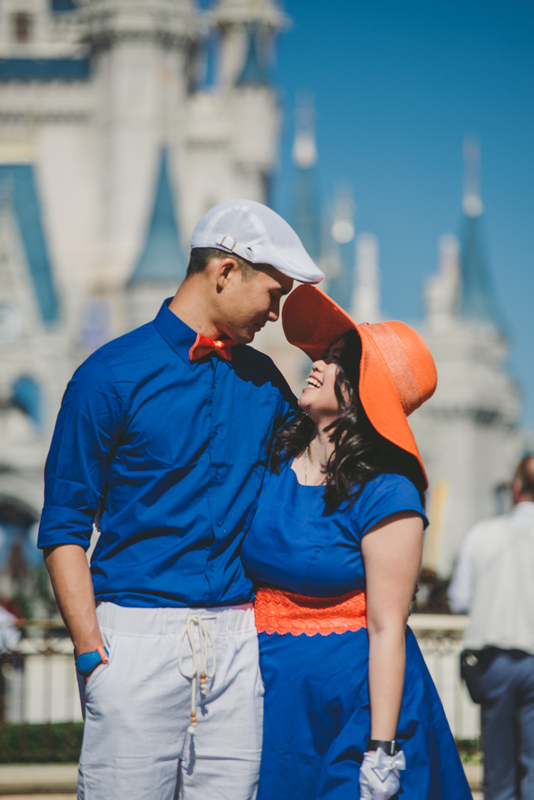 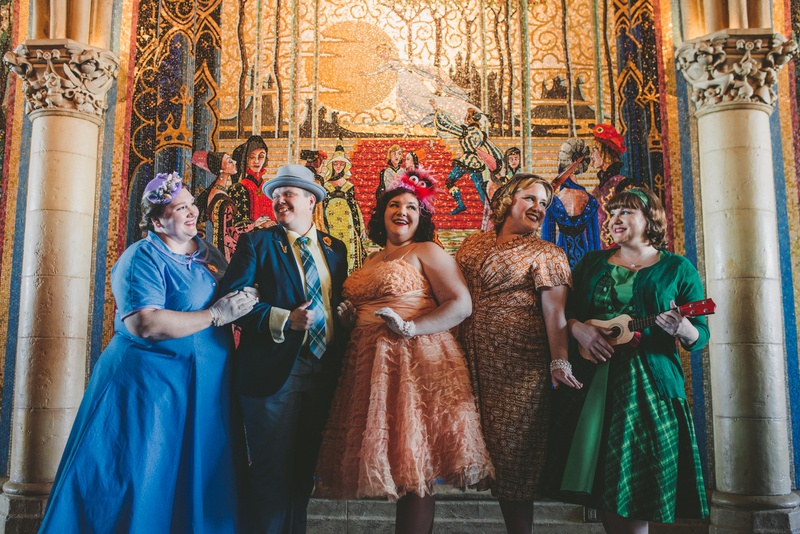 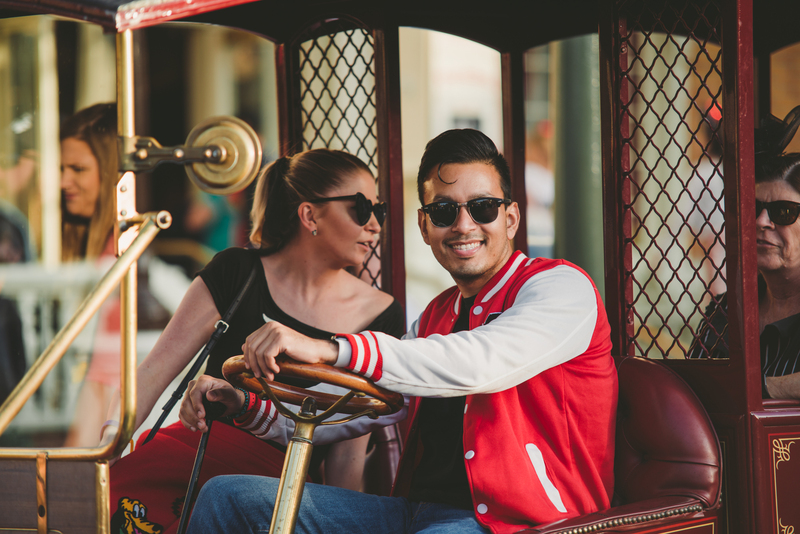 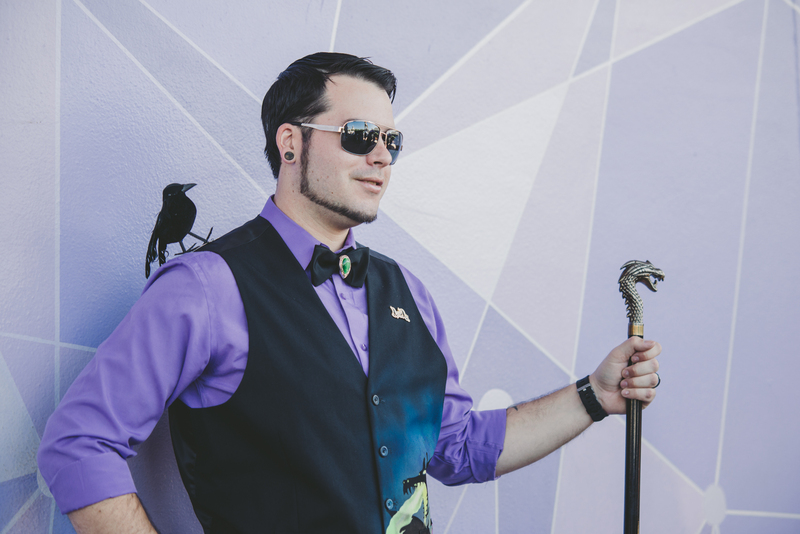 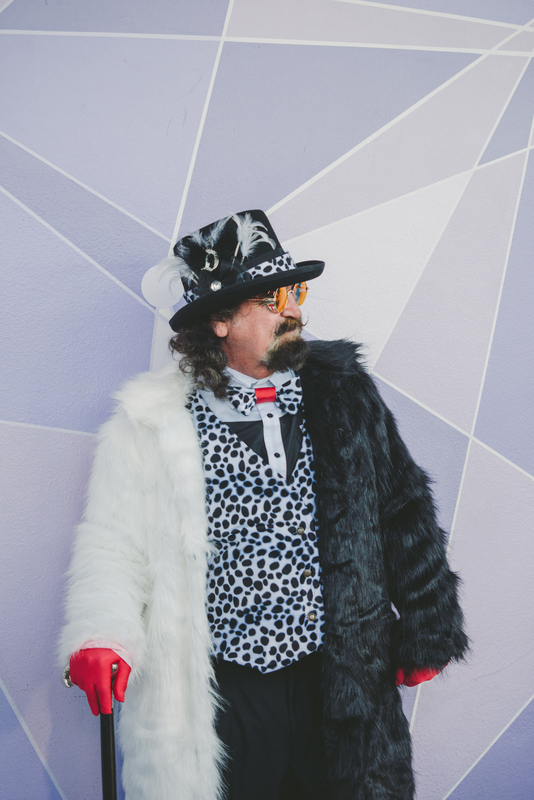 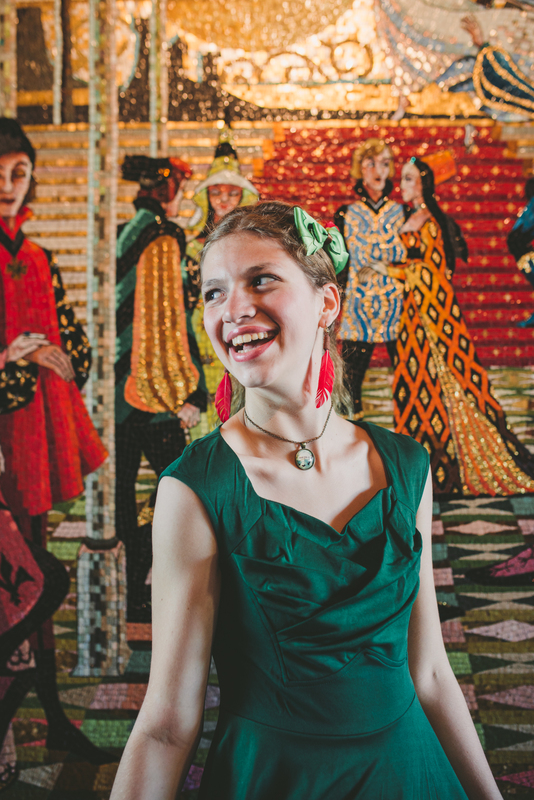 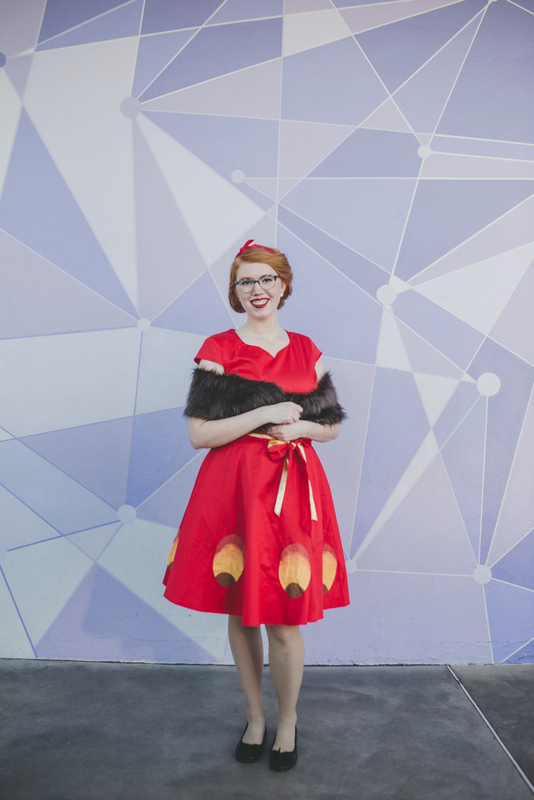 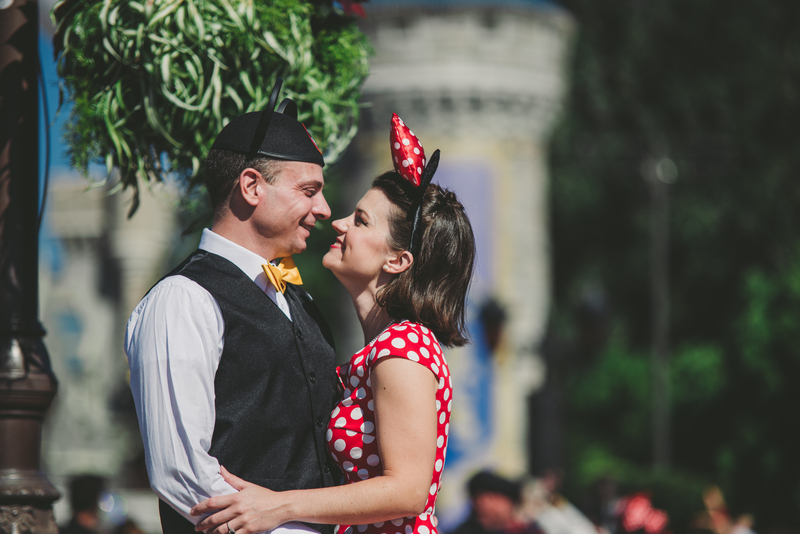 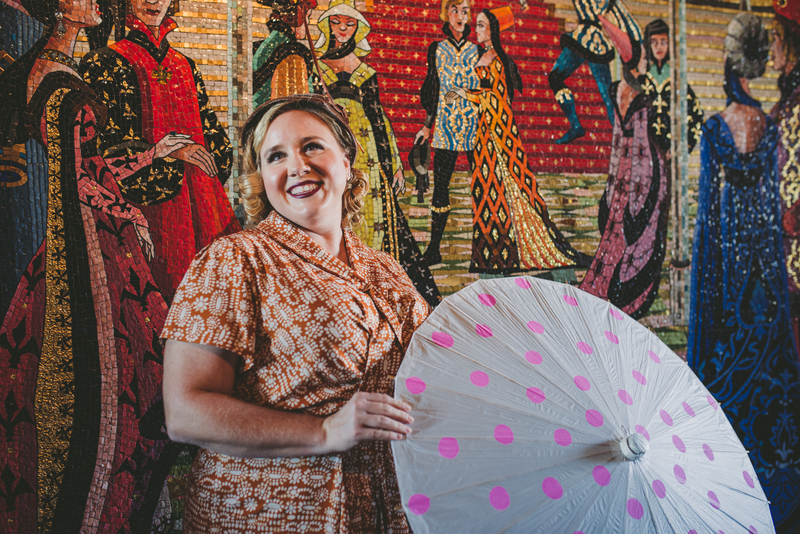 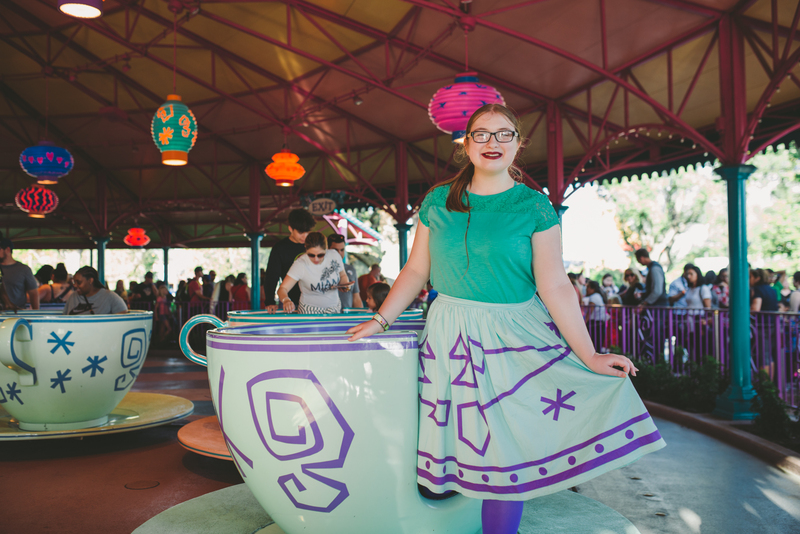 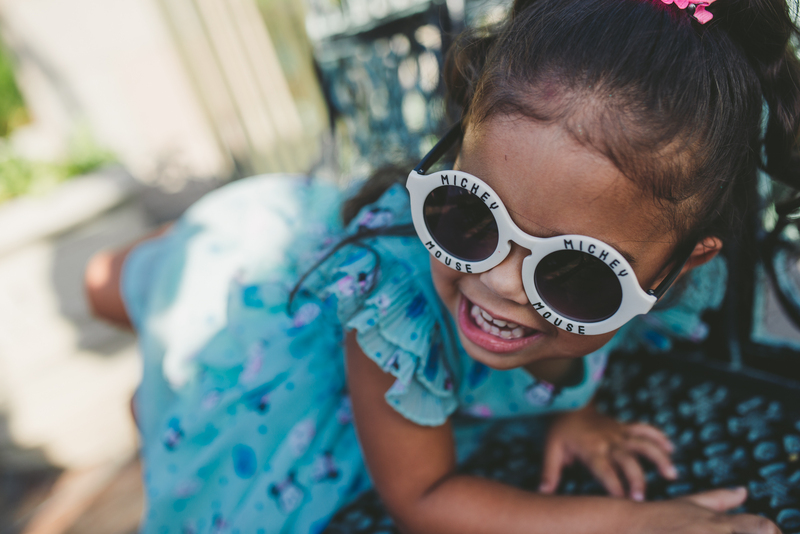 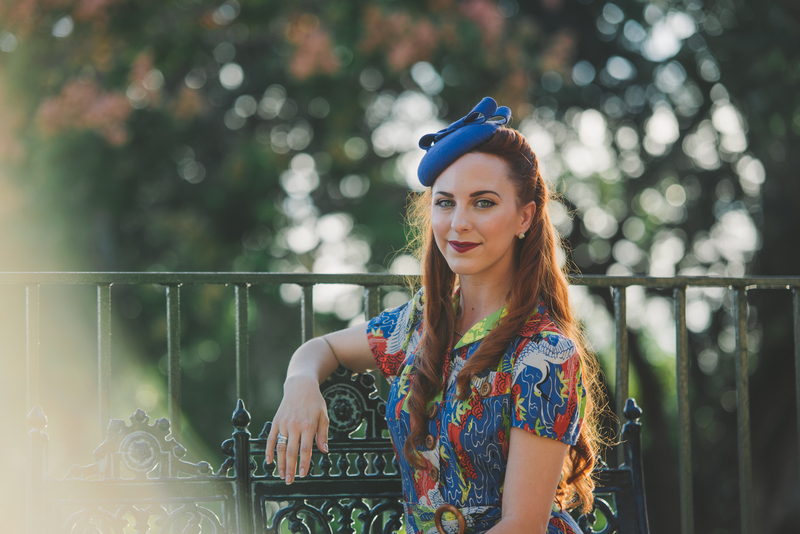 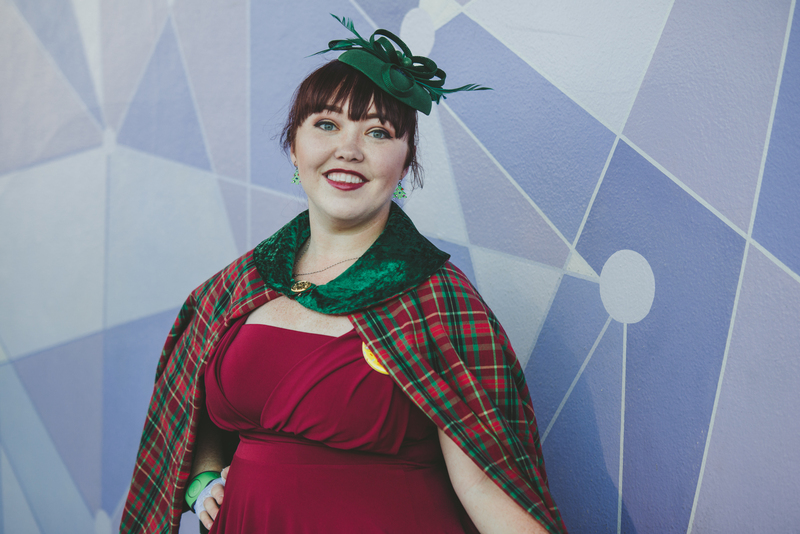 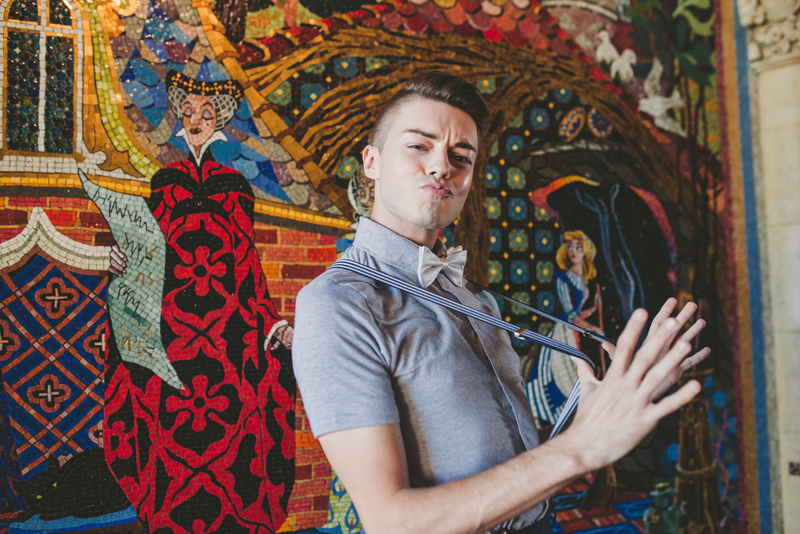 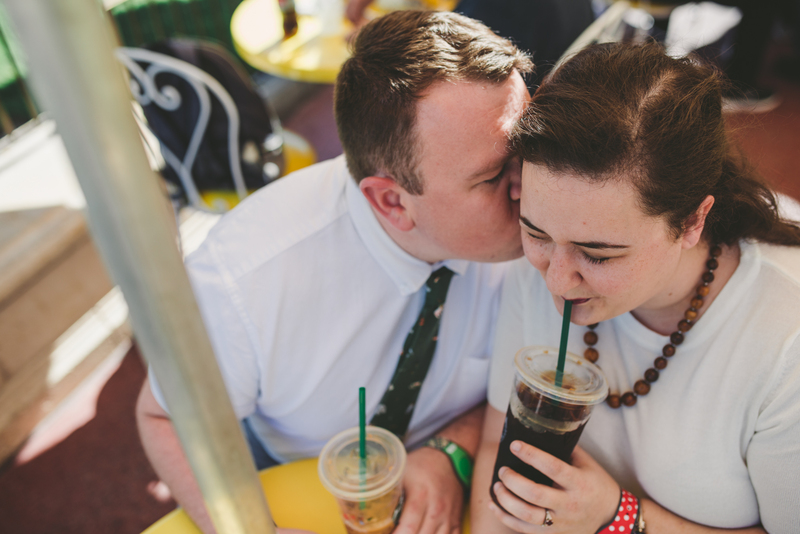 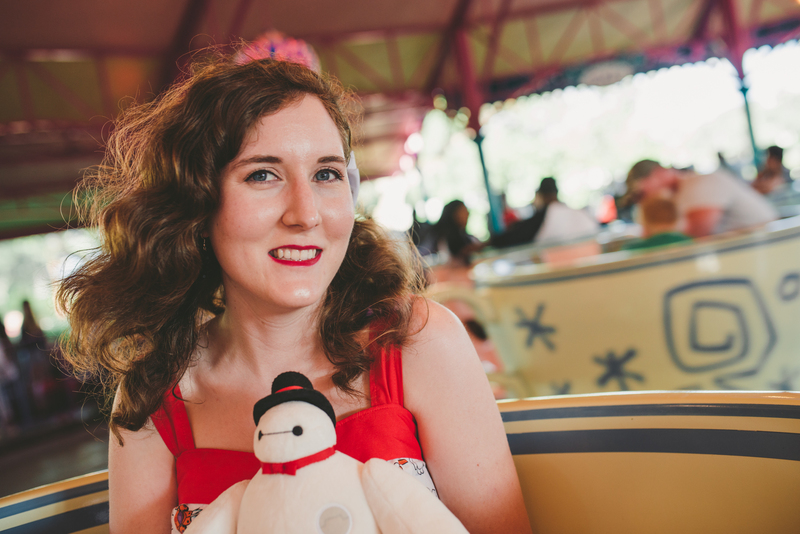 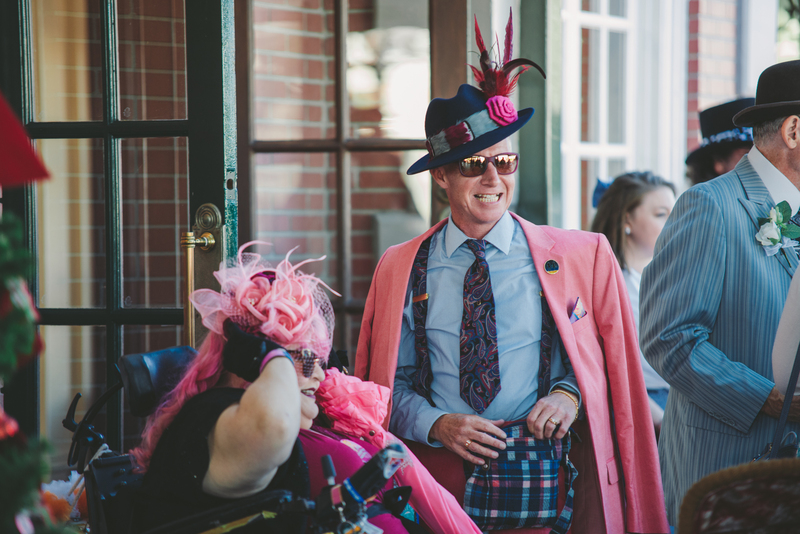 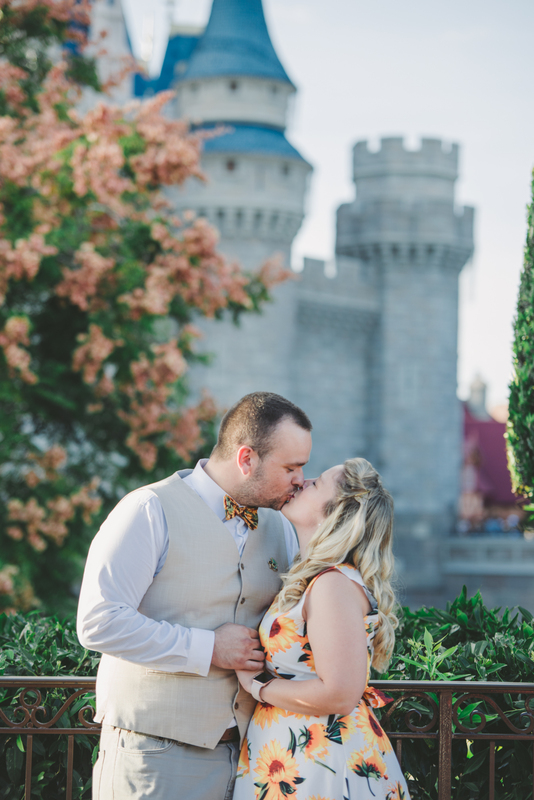 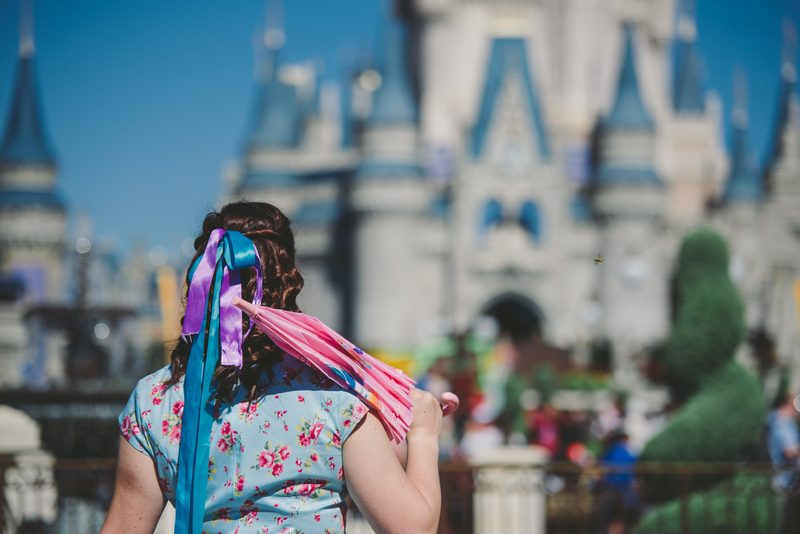 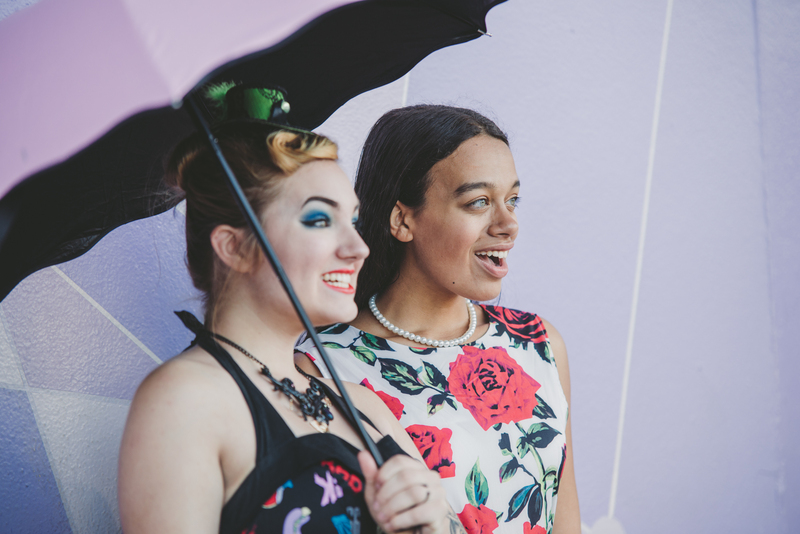 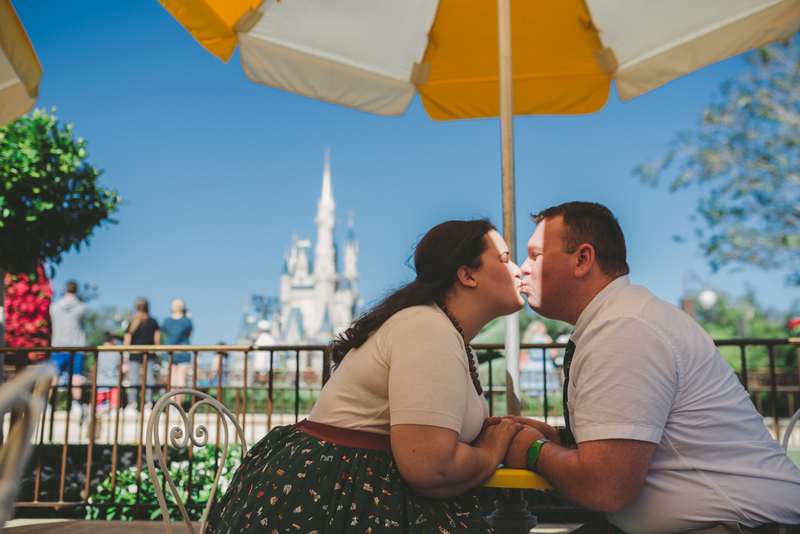 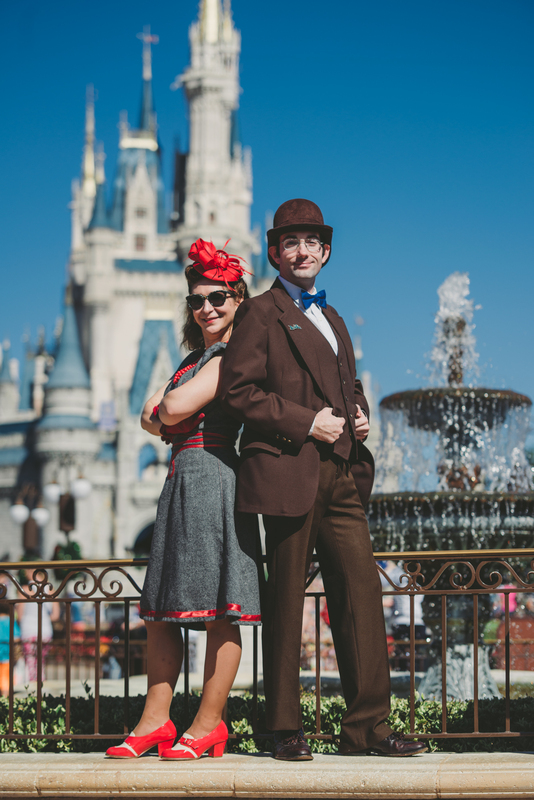 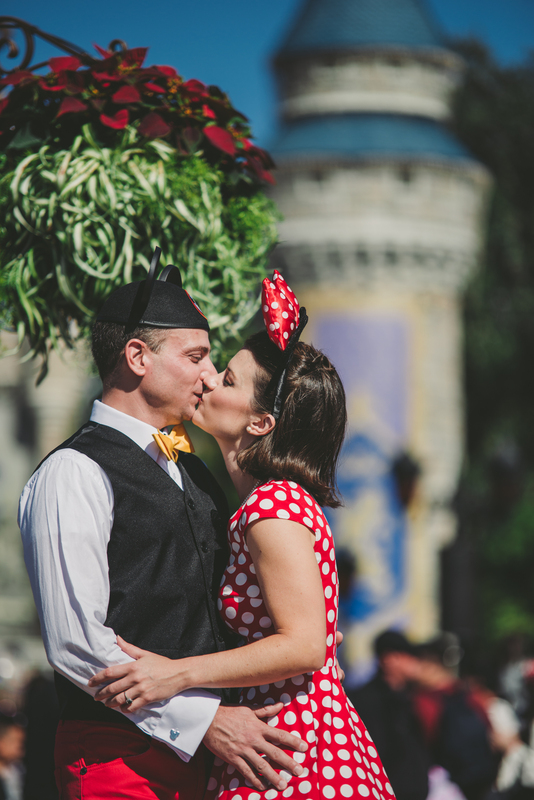 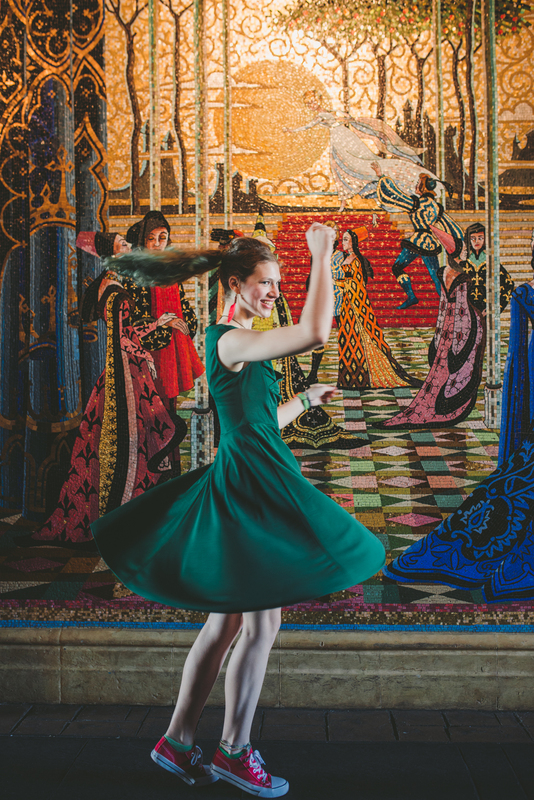 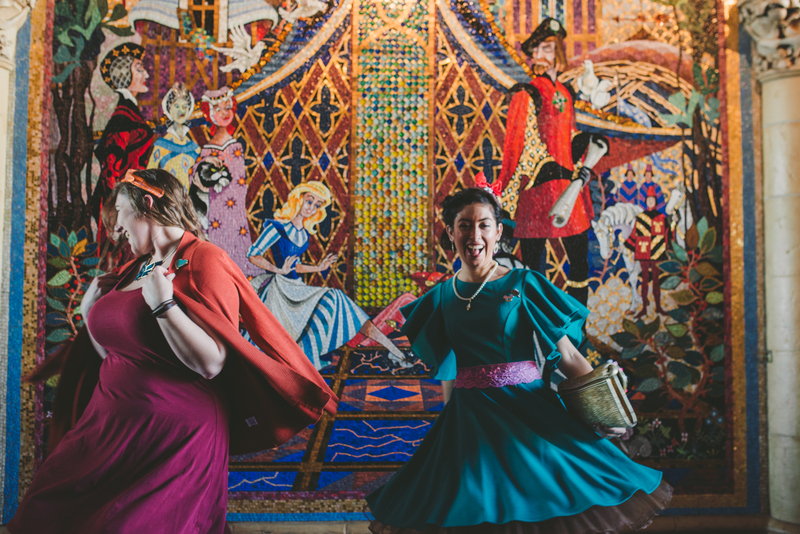 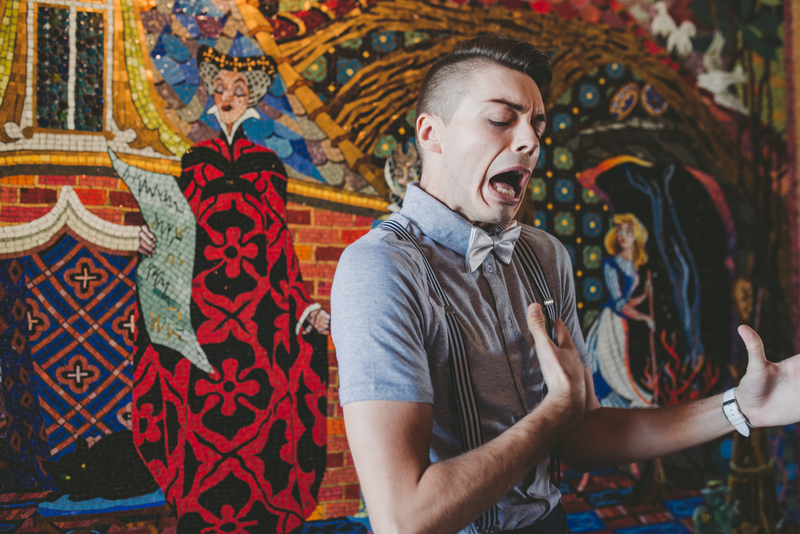 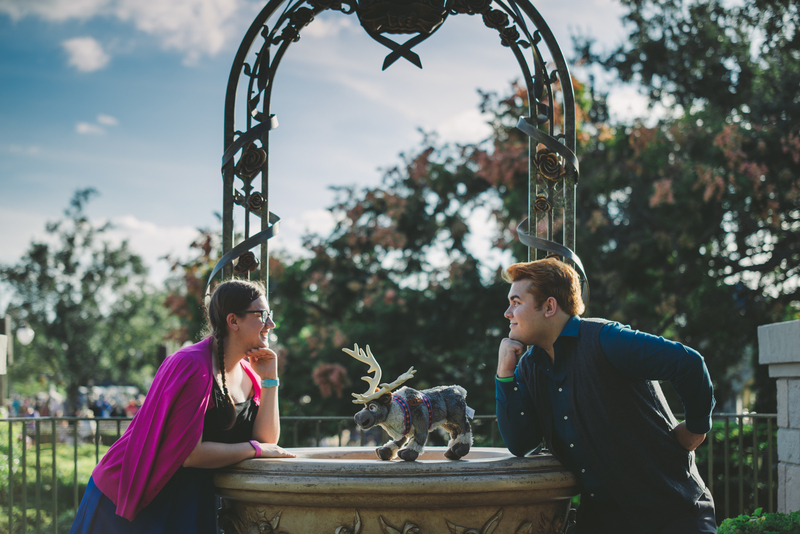 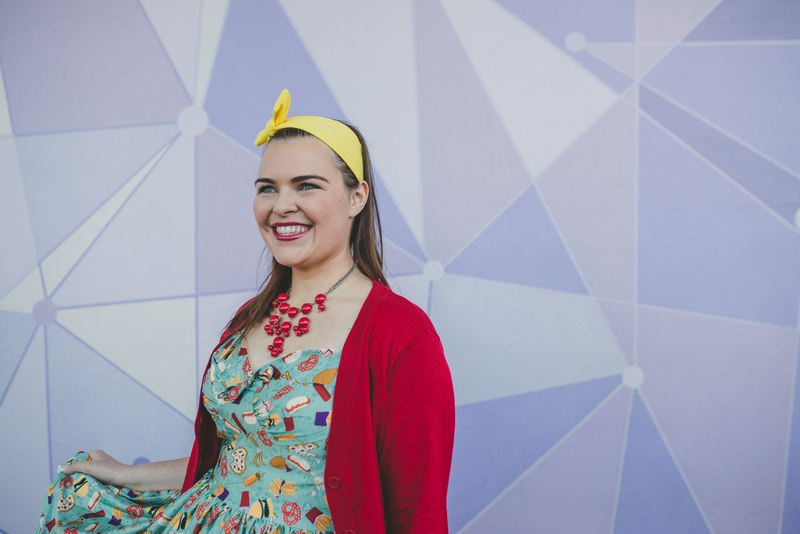 I give free Dapper Day portraits at Disney World to celebrate these people. 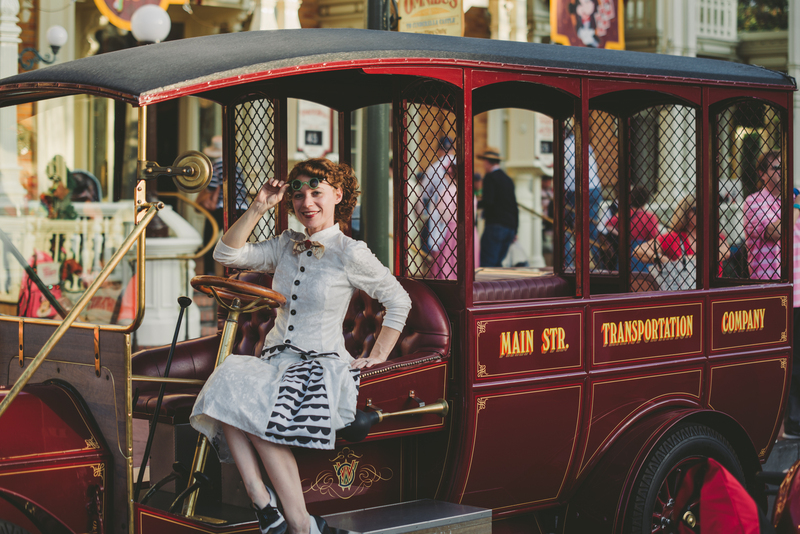 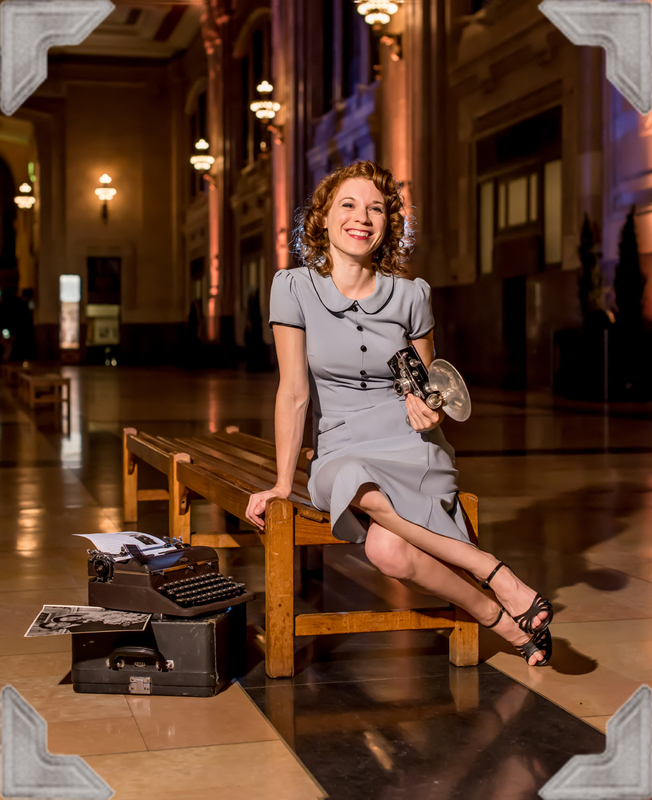 It’s a thing I love so much I’ve pretty much set myself to do this every Dapper Day. 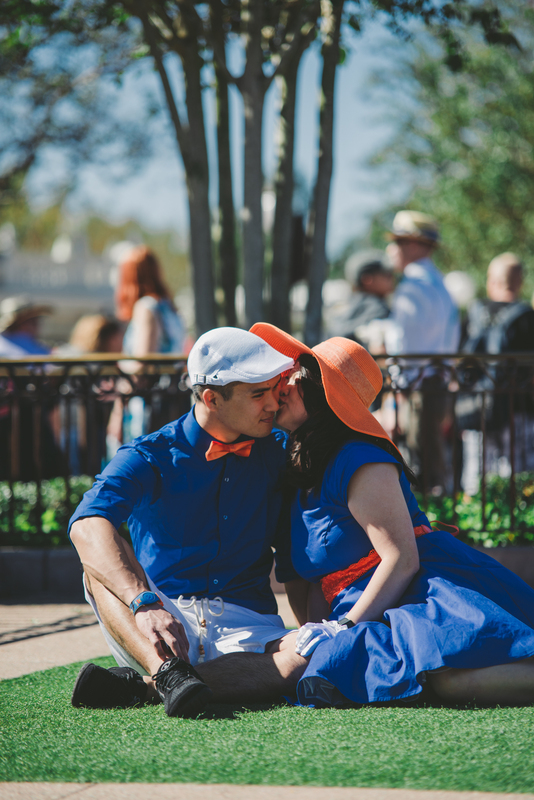 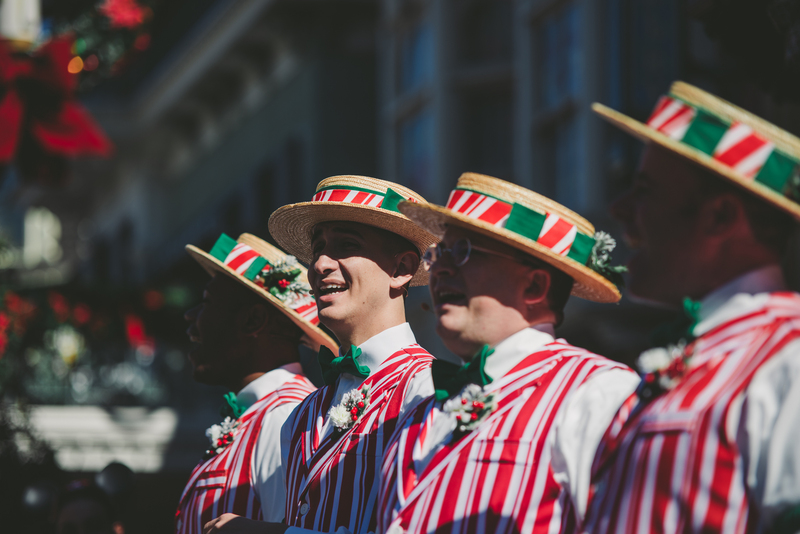 (Epcot Dapper Day in spring was the first I covered.) 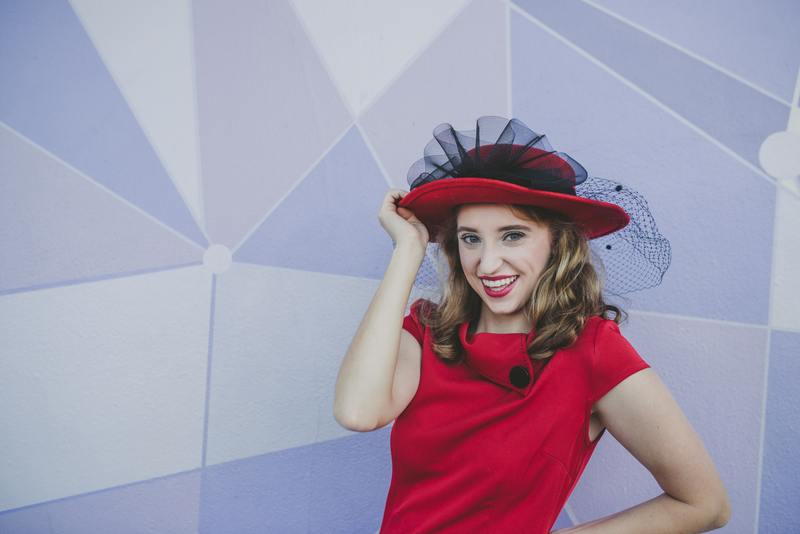 If you’d like to find me next Dapper Day for a free swingin’ shot, please follow me on Facebook, that’s where I coordinate these events. 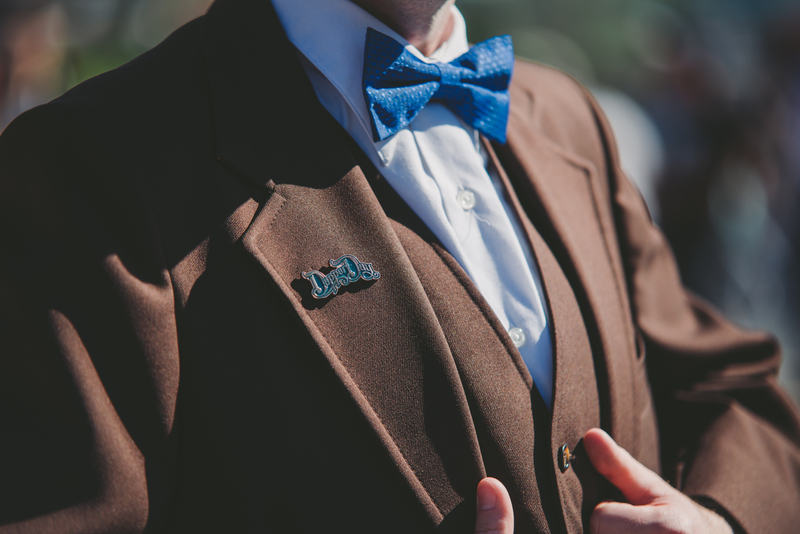 That’s how all these Dappers found me so I could photograph them! 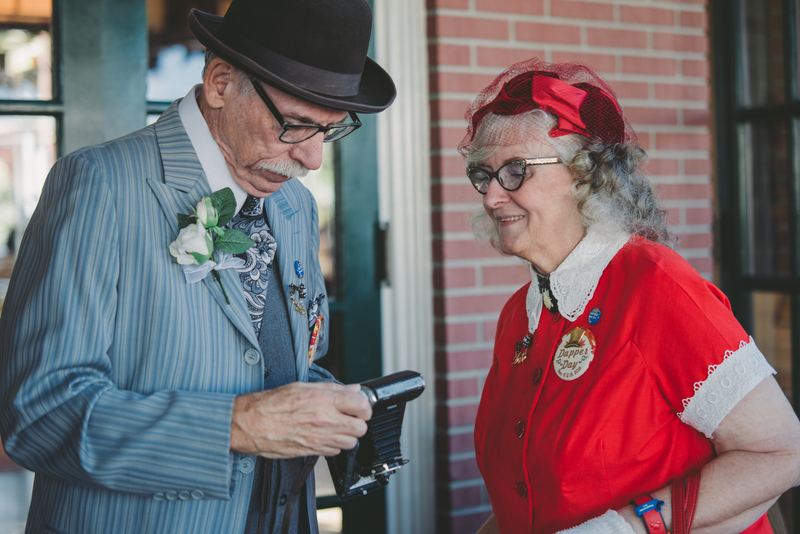 This Dapper Day a Walt Disney World News reporter found me! 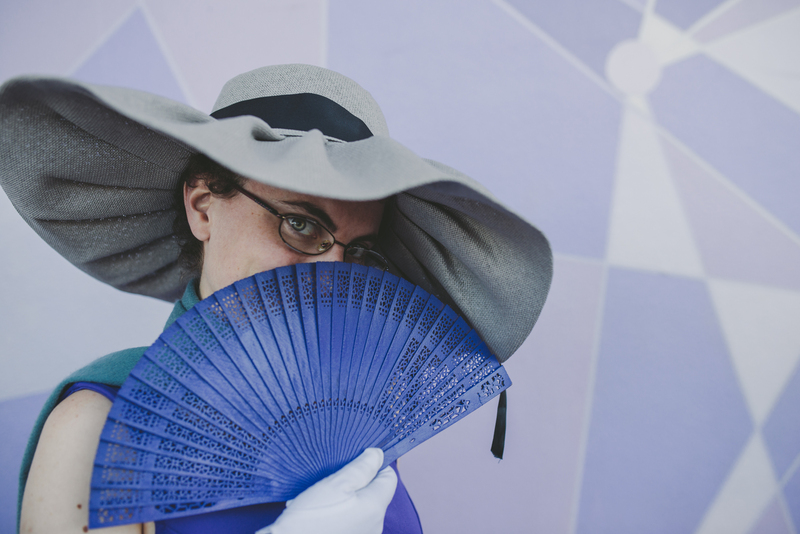 …and featured my work in WDW News! 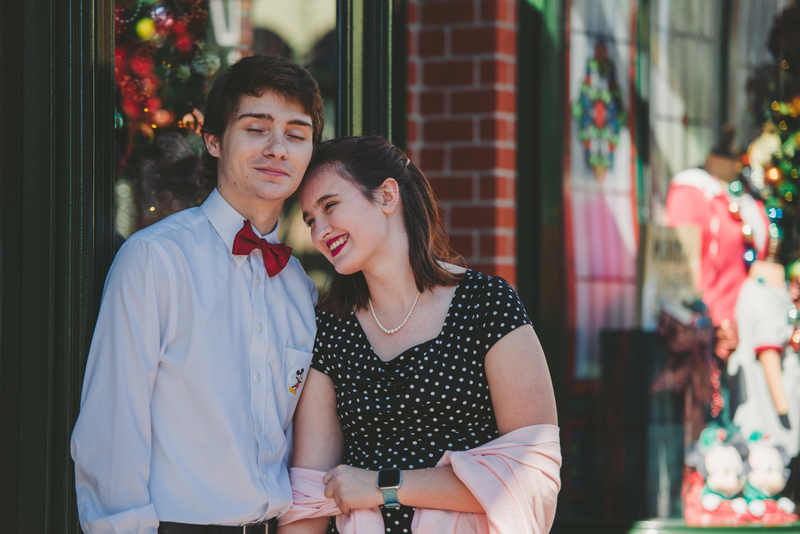 Neato! 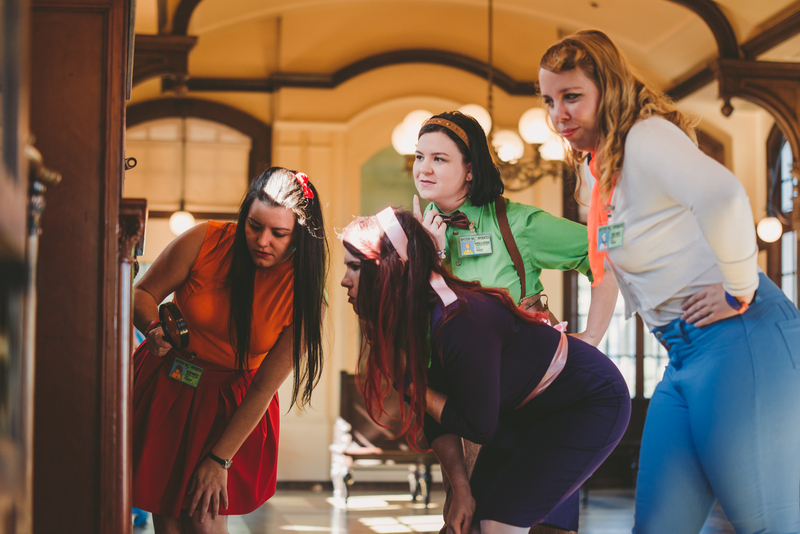 Like whoa, Scoob! 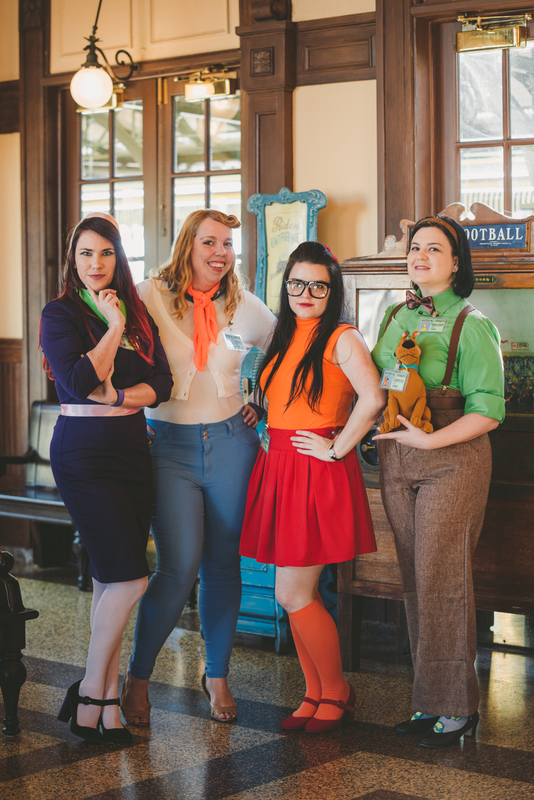 This group stole the scene of a crime… they dappered as those meddlin’ kids from Scooby Do! 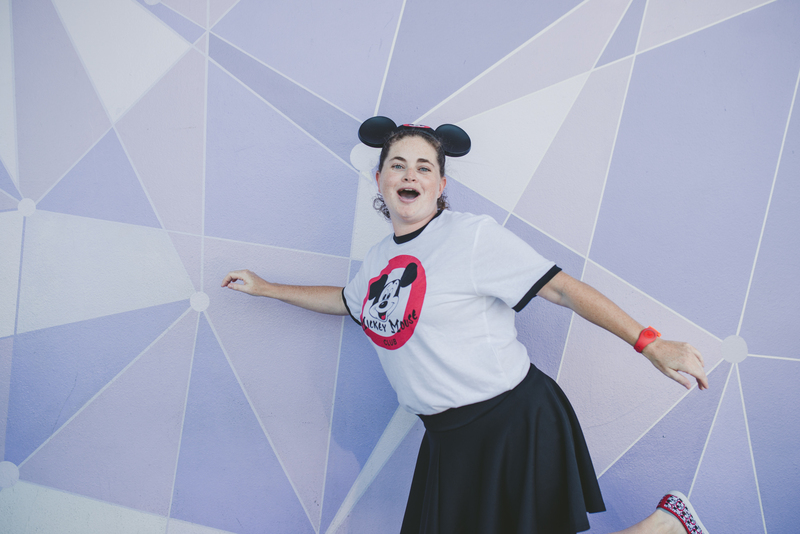 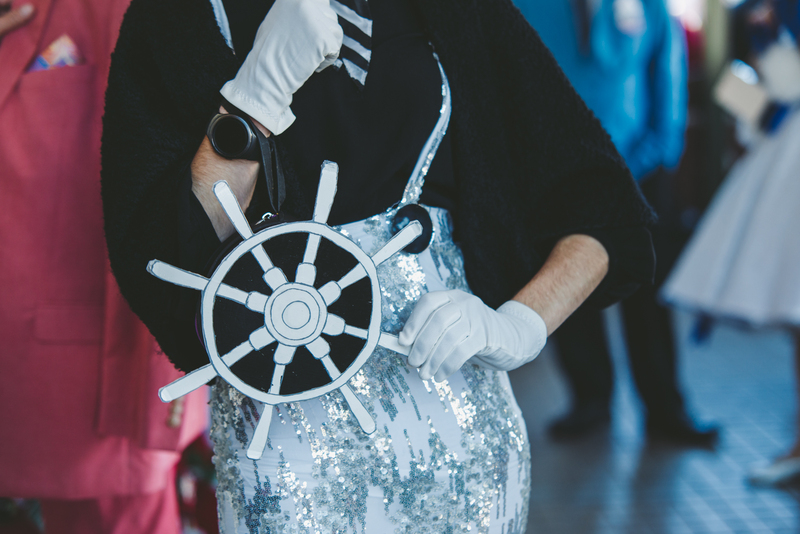 Most Creative: Steamboat Willie! 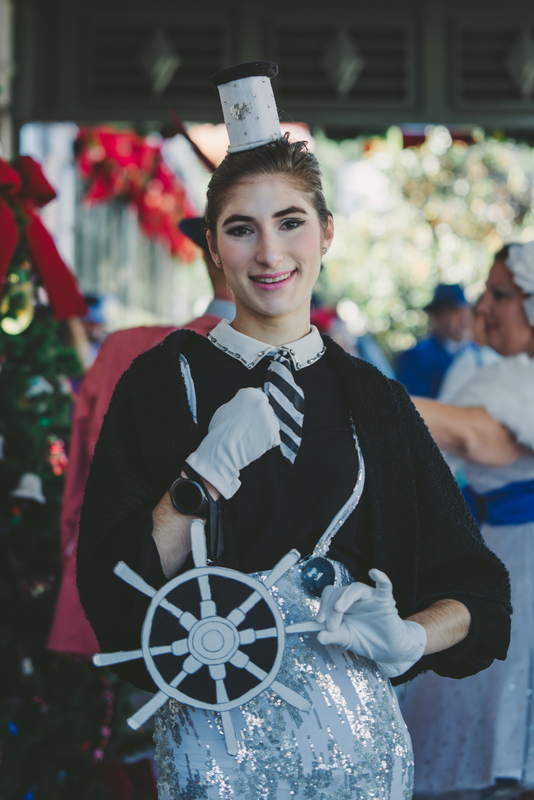 And all the black and white charm. 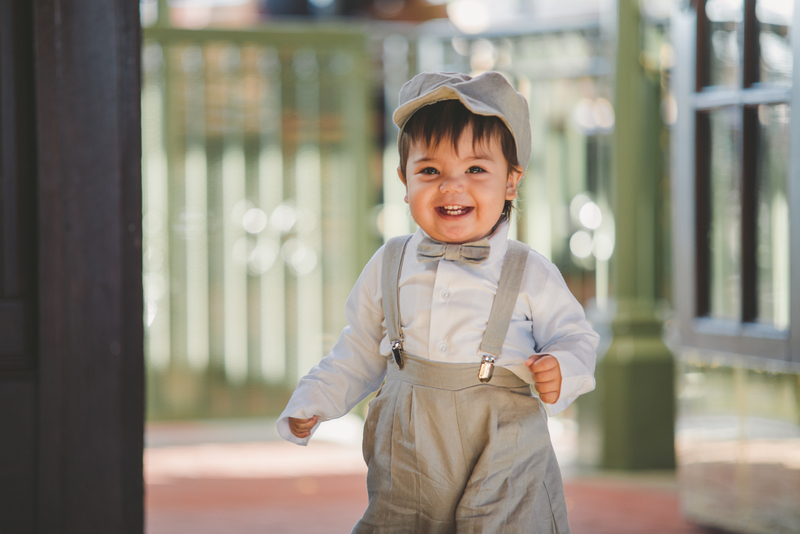 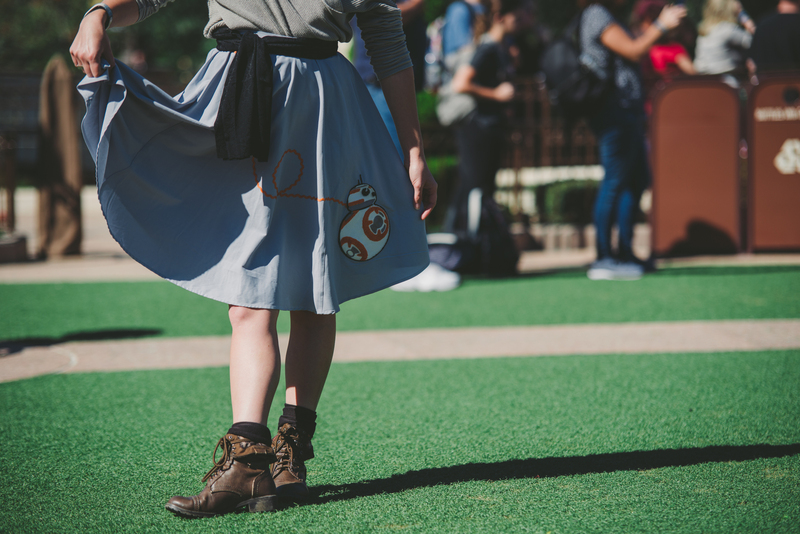 Best Disney Bound: Dapper Rey! 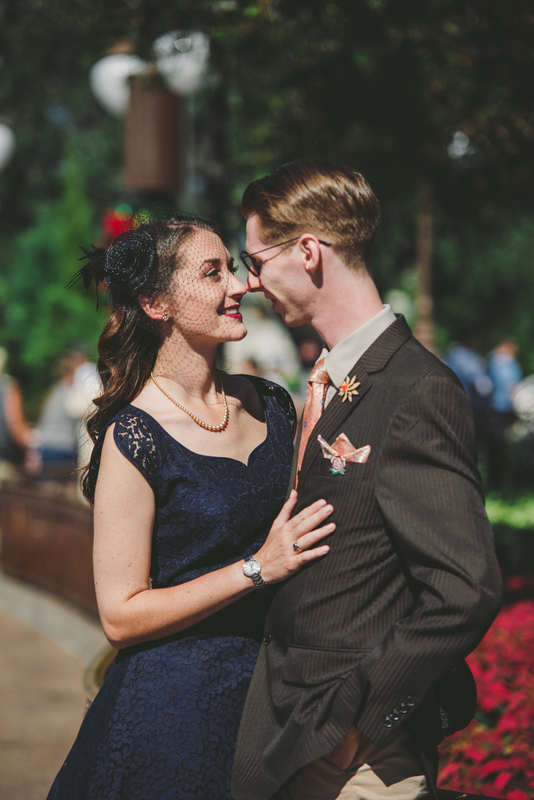 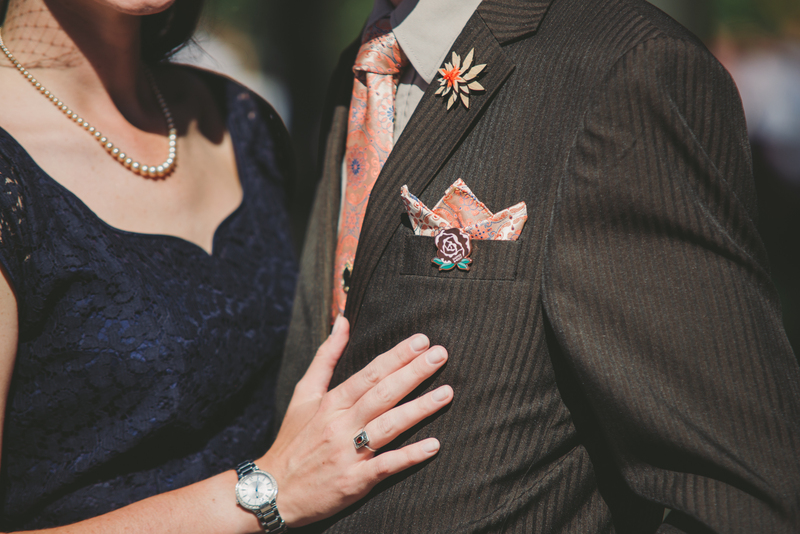 This couple actually won Most Dapper! 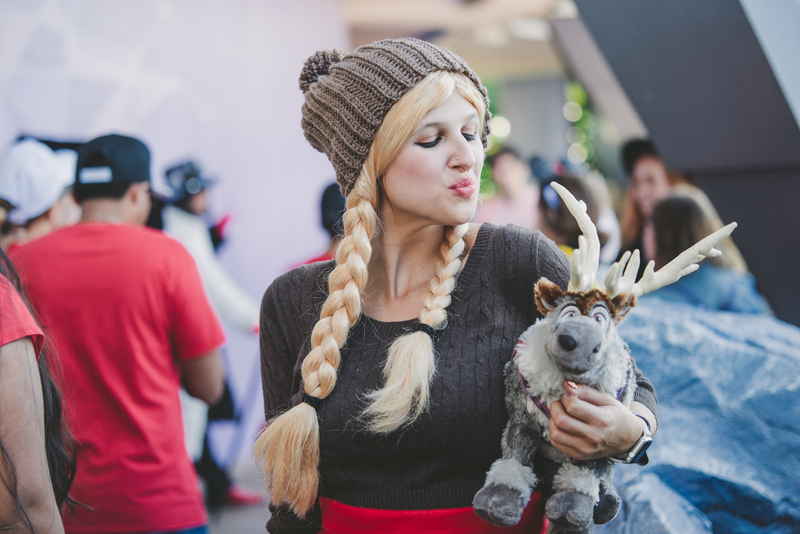 (Yup I give a prize!) 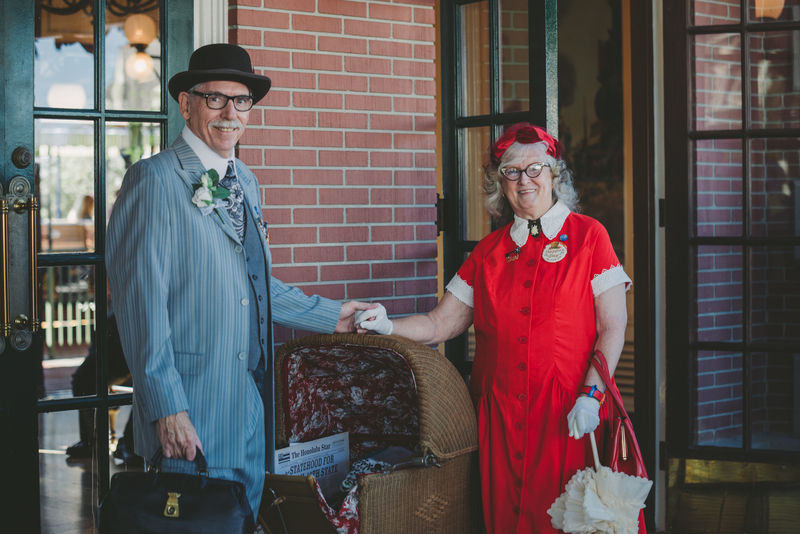 They are truly old souls… beyond the dress. 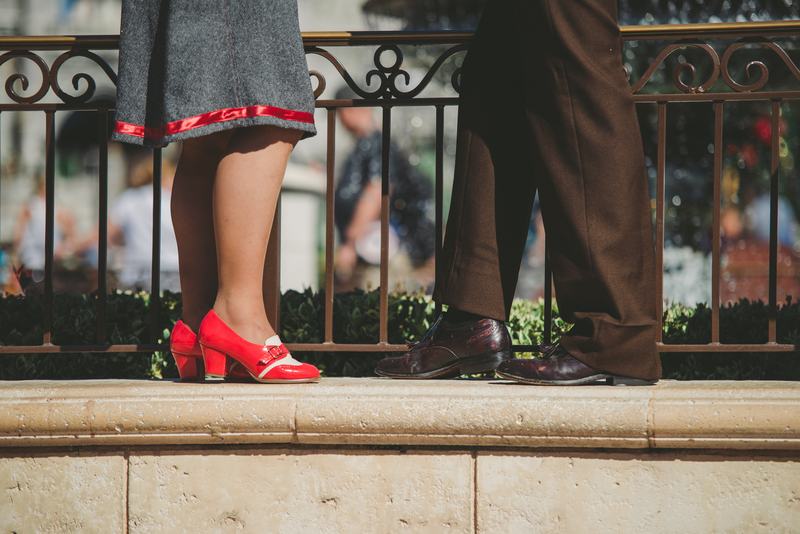 When vintage is a lifestyle. 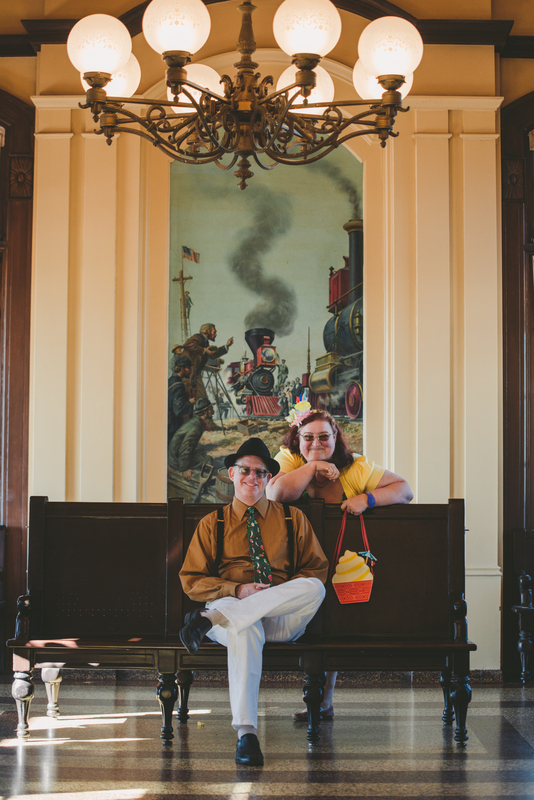 Best Group Dapper: The MUPPETS! 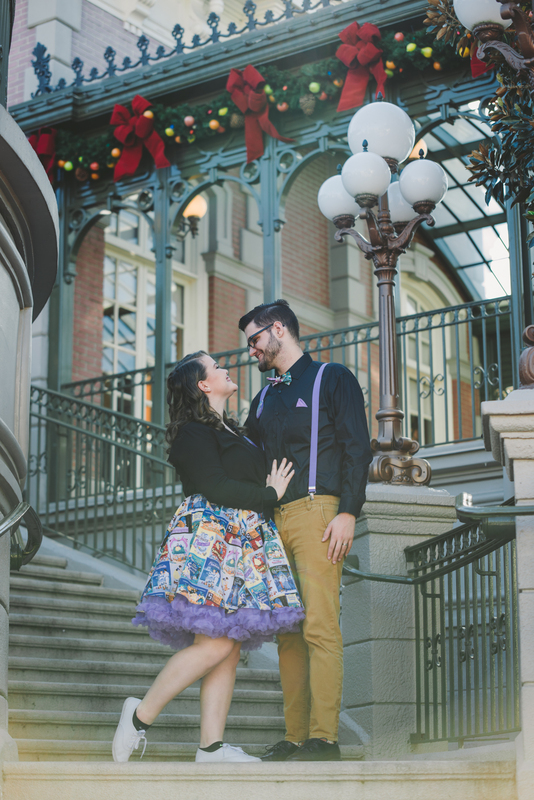 How awesome are ALL of them?! 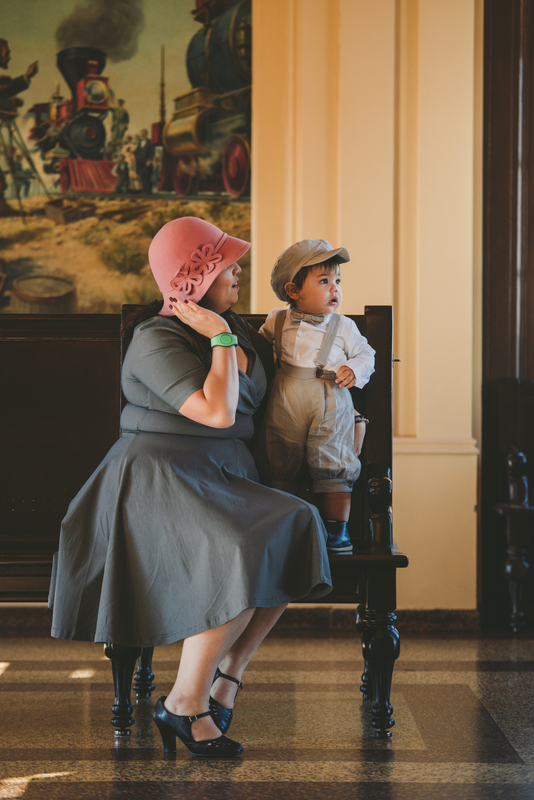 Best Portrait! 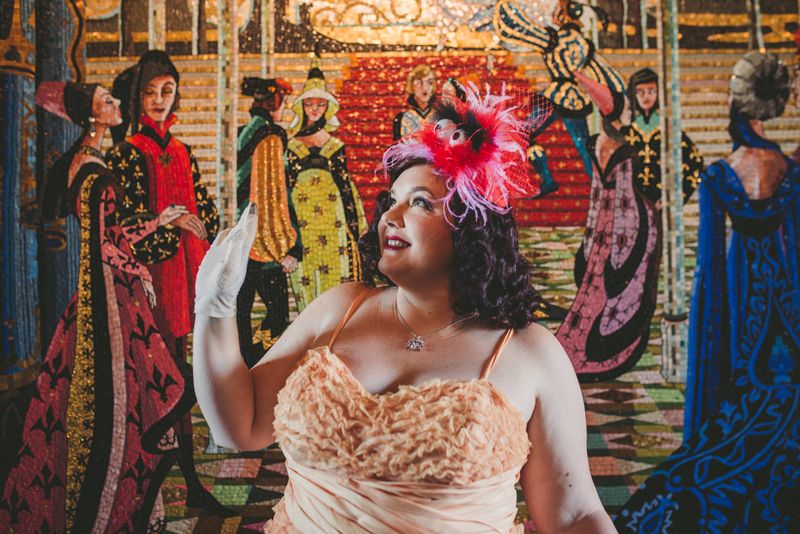 Her poise, her demeanor, those colors. 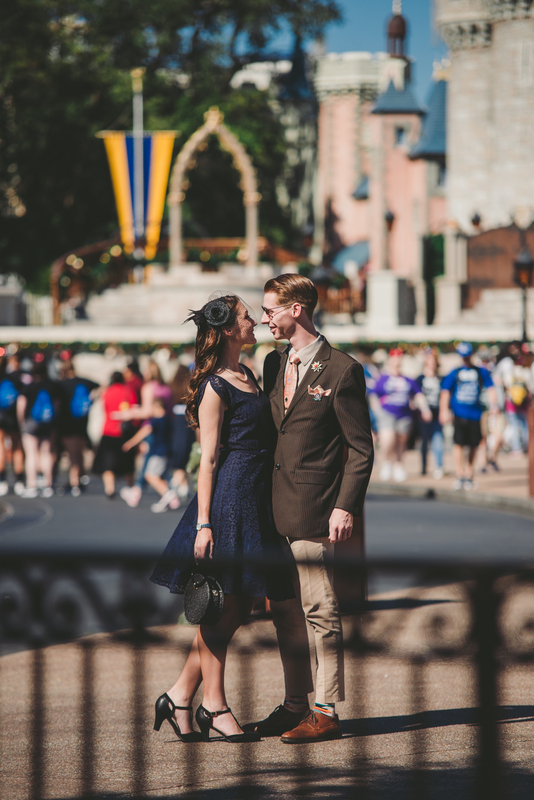 Best Candid: Because, look at them. 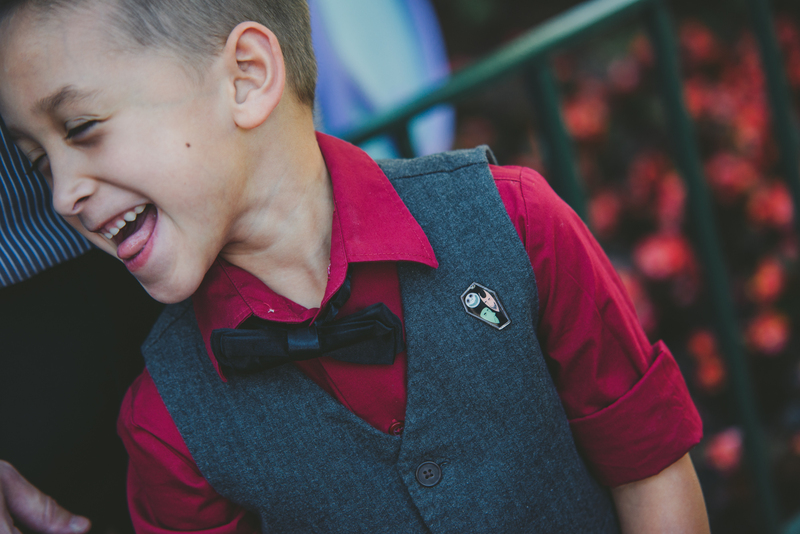 They’re too cute, these two cute Praetorian Guards. 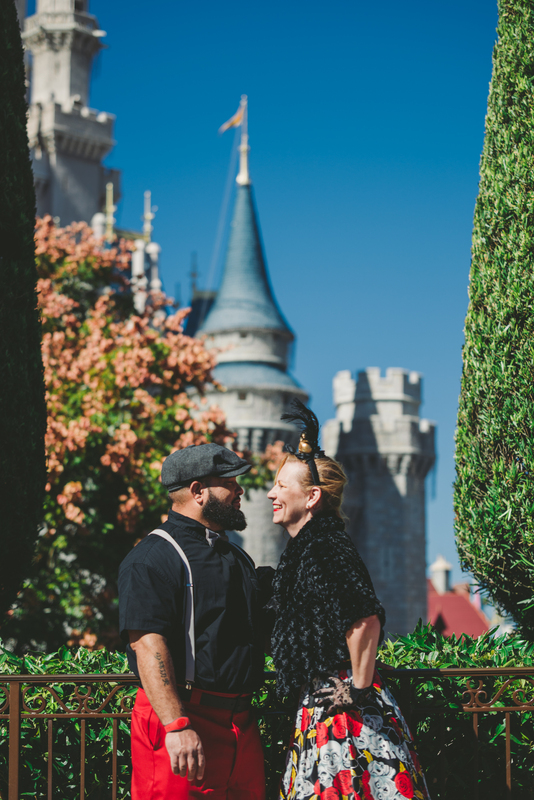 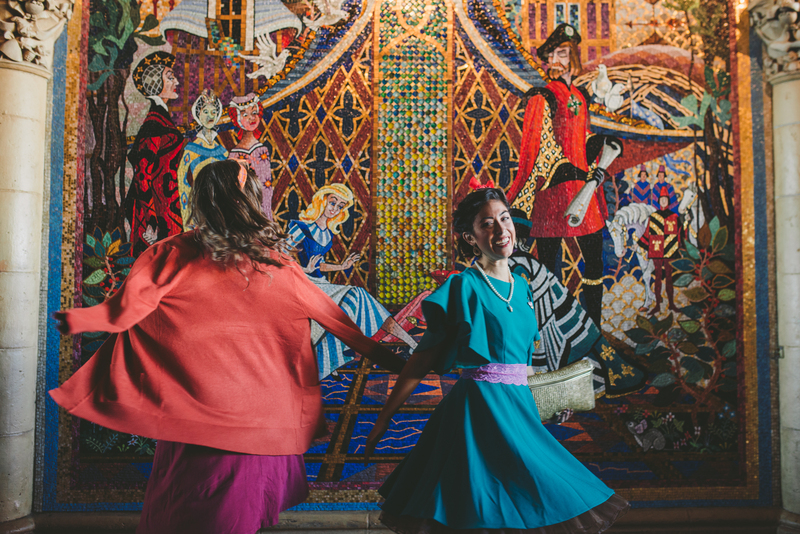 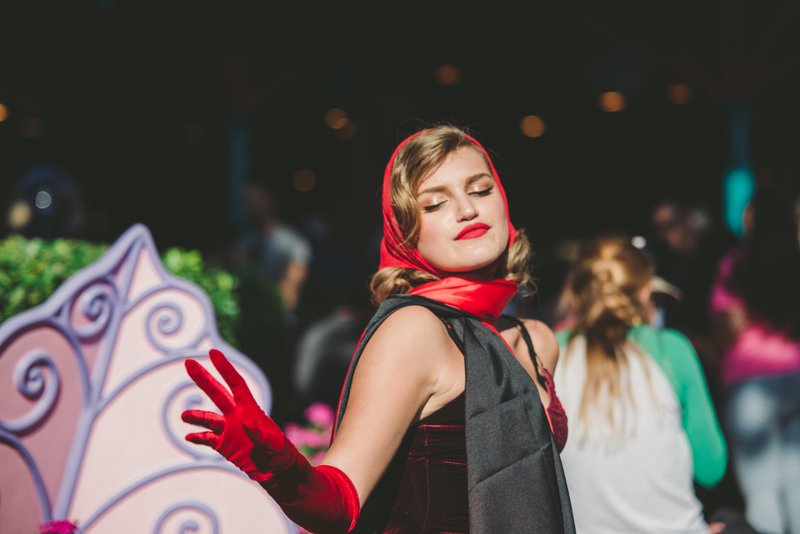 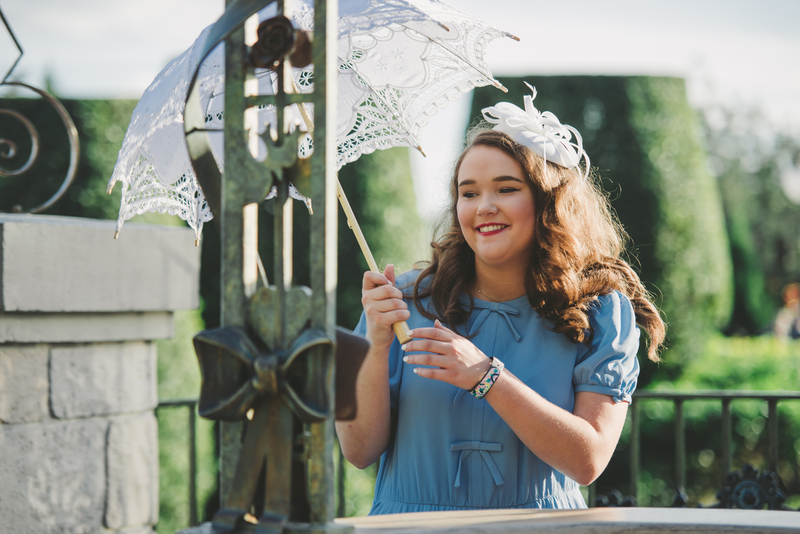 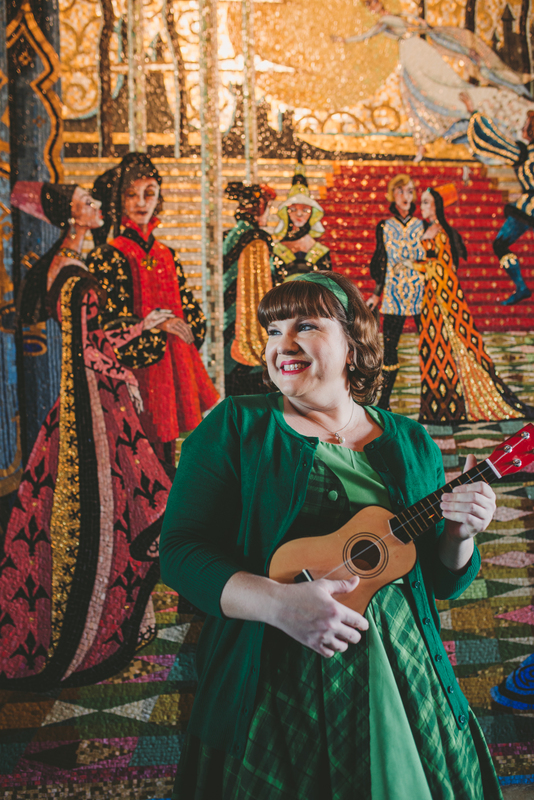 Most Vintageous: This flapper Belle against that Art Nouveau-esque background of the wishing well. 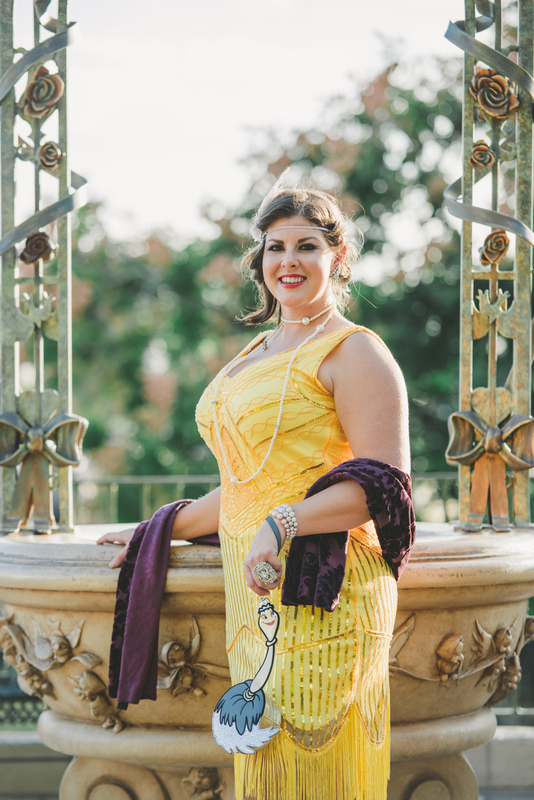 Totally 20s. 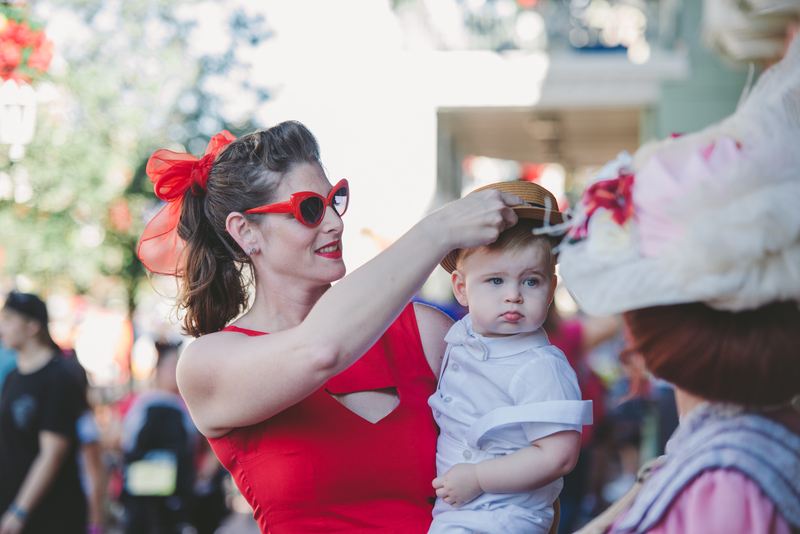 Until next Dapper Day, kids! 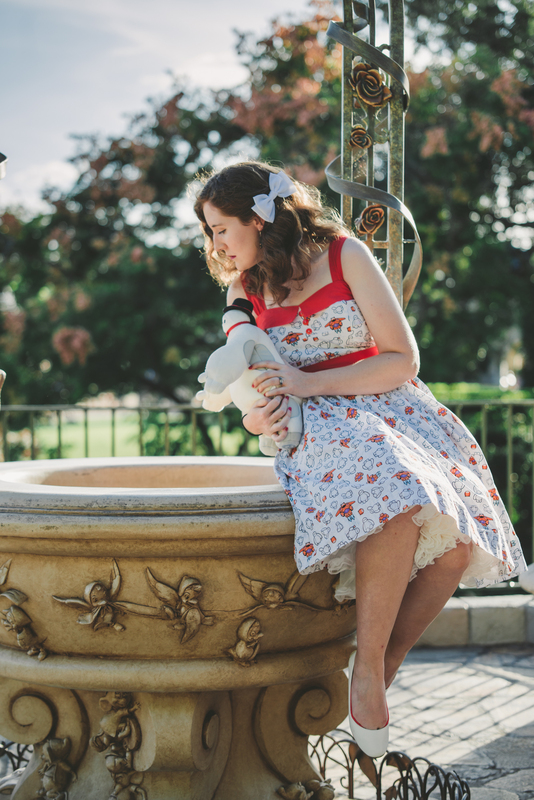 Ciao from me in my handmade Hedwig dress.